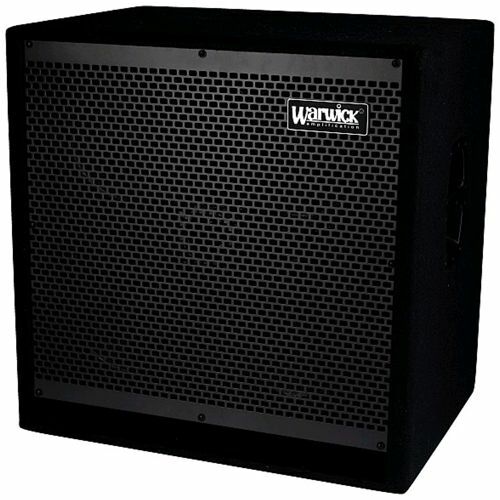 This 4x10" cab beliongs in the new for 2012 series of Warwick Bass Amplification and just like the combos and heads, it represents an amazing value for money. No other cab in this price rage beats it! Amazing frequency response down to 35Hz and up to 20kHz. Deep lows, perfectly balanced mids and smooth and detailed top end.